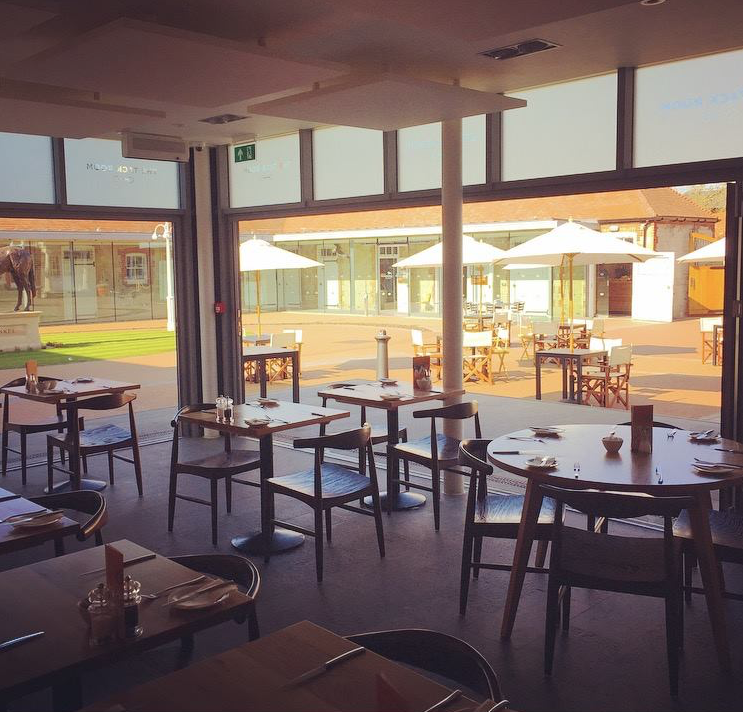 I’ve been working in Newmarket for over two years now and when I first started heading into town each day for a cup of coffee or a light bite with friends or colleagues, there wasn’t really much choice when it came to places to eat. 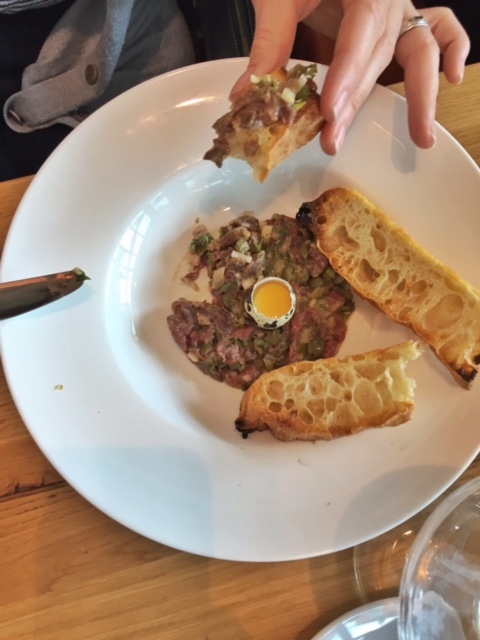 Over time, Newmarket has become a little more better on the independent food scene (and it’s about to get even more exciting with a few more openings in the pipeline within the very near future too) and The Tack Room is a prime example of this. 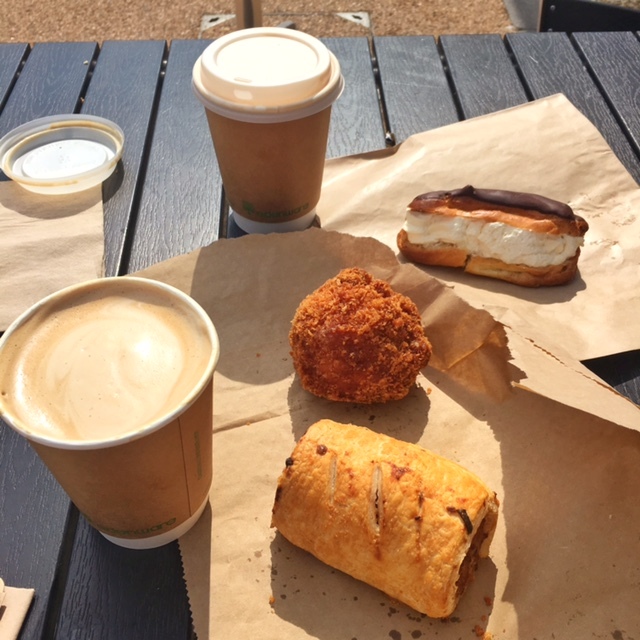 This fantastic restaurant and courtyard coffee shop opened back in September 2016, but it’s taken me a little while to venture over to sample their offerings – and what a find it is! You wouldn’t believe that this modern-looking stable yard used to house King Charles II’s horses! Nestled within the grounds of the new Palace House Horse Racing Heritage Centre (just down the road from TK Maxx behind the main High Street), this new venture has been created by the same team behind The Pantry in the Guineas Shopping Centre, of which is also a fantastic place to book a table for a relaxed lunch or date night… I love their burgers at The Pantry, but their awesome homemade cakes and scones have also made it over to this new venue, making it a superb place for an informal coffee or a relaxed, but sophisticated lunch or dinner no matter what the occasion. The mix of tourists from the Horse Racing Museum and the locals here for a bite to eat makes for quite the buzz in atmosphere, especially in the summer when diners spill onto the courtyard patio to soak up the sun and sip on something chilled with their food. 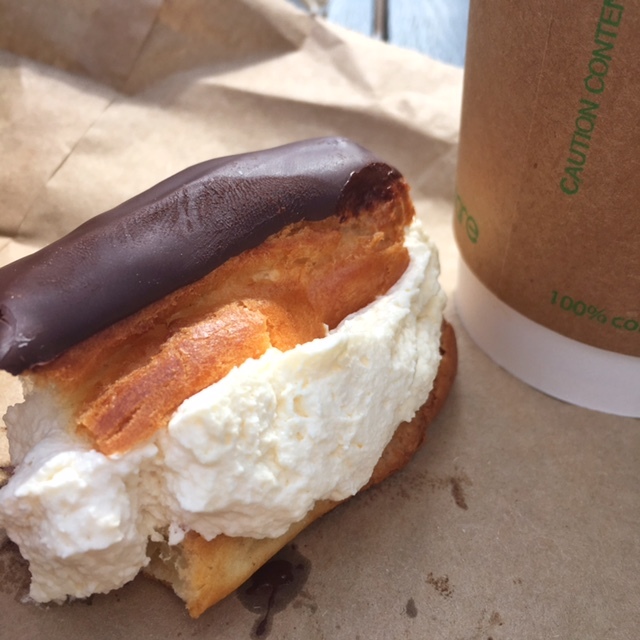 They don’t offer a full on afternoon tea, but with fantastic coffee from The Flying Coffee Company (my Godmother runs this with her partner, so I’m always pleased to sip on their coffee when i visit a new eatery!) 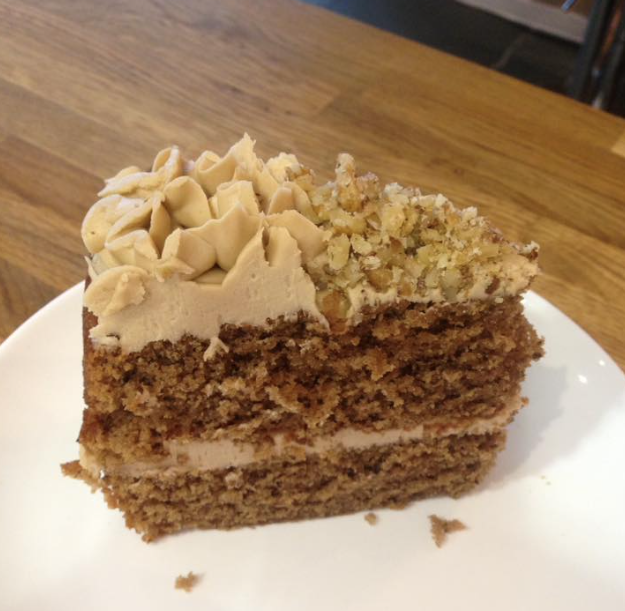 and loose leaf teas on offer, there’s plenty of tempting homemade sweet treats to tempt you. Everything from traditional lemon drizzle, victoria sponge or coffee & walnut cake right through to individual glazed fruit tarts, large fluffy scones and chocolate eclairs generously piped with fresh cream. 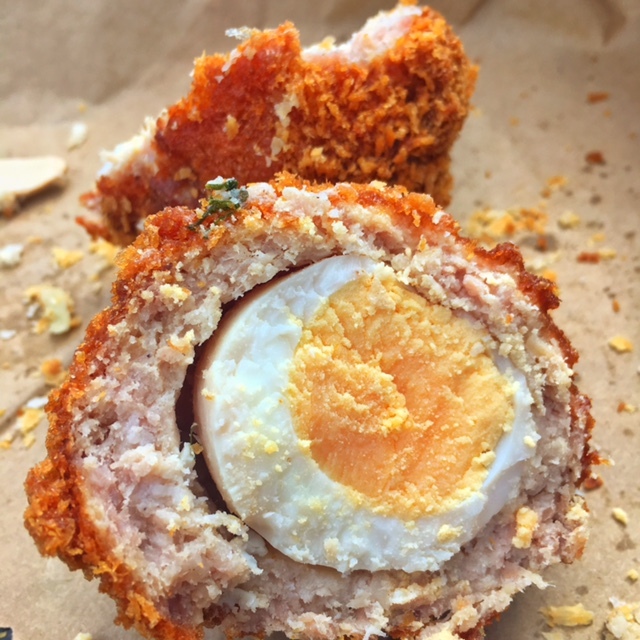 They even make homemade breads, huge sausage rolls and scotch eggs to tempt the savoury lovers, I recently enjoyed both with the Bearded One and we halved one of each to share and struggled! If you are looking for a homemade, good quality cake fix, this is your next destination right here! The only drawback of the coffee shop is that there’s no indoor seating for this, so go on a nice day and enjoy an al fresco cuppa. 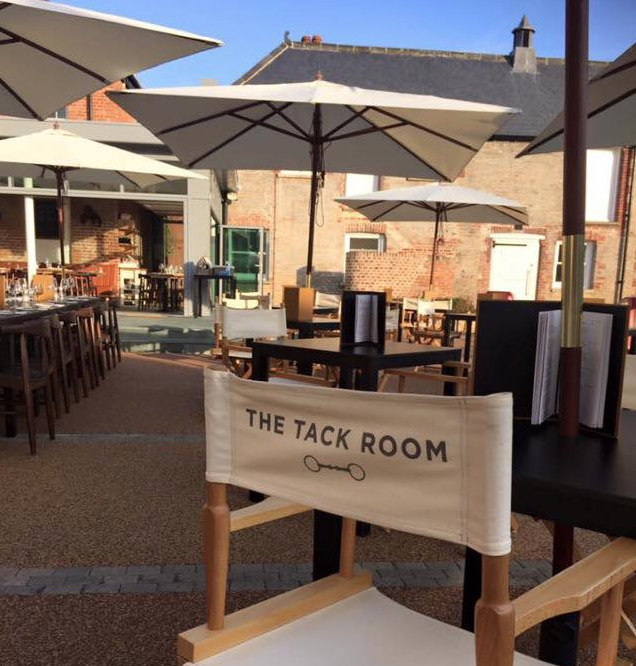 If you are heading to The Tack Room for brunch, lunch or dinner, then there are 62 covers in the restaurant itself and I would say it’s wise to book if you have a group wanting to dine here, it can get very busy indeed. 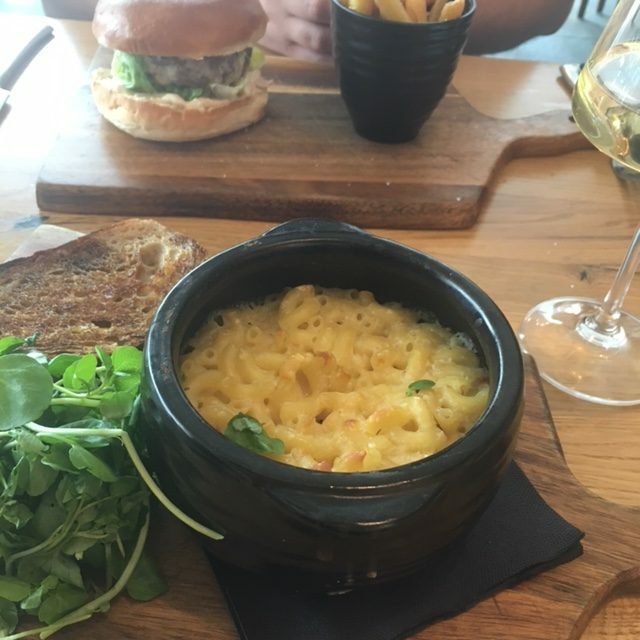 They serve sandwiches, salads and light bites, through to heartier meals to keep everybody happy. 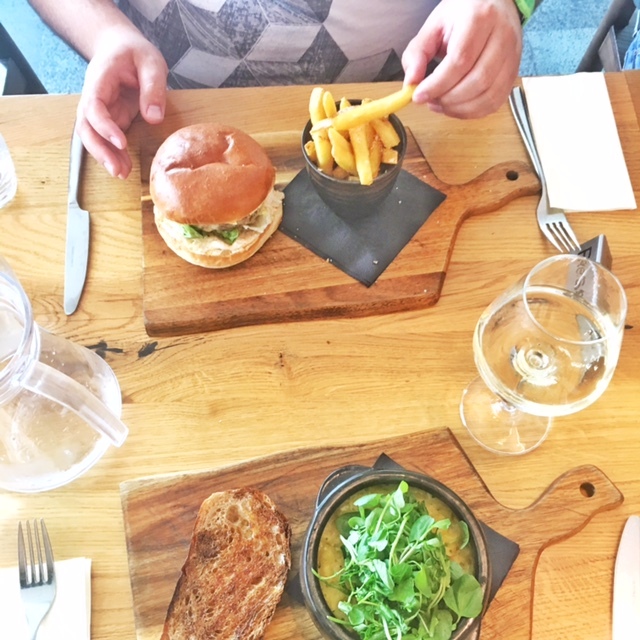 We recently visited with family for a special lunch on a Monday afternoon and decided to share lots of different dishes so that we could try lots of the menu options as there was so much to choose from! This was a fantastic idea and we got to try different foods I wouldn’t ordinarily order. 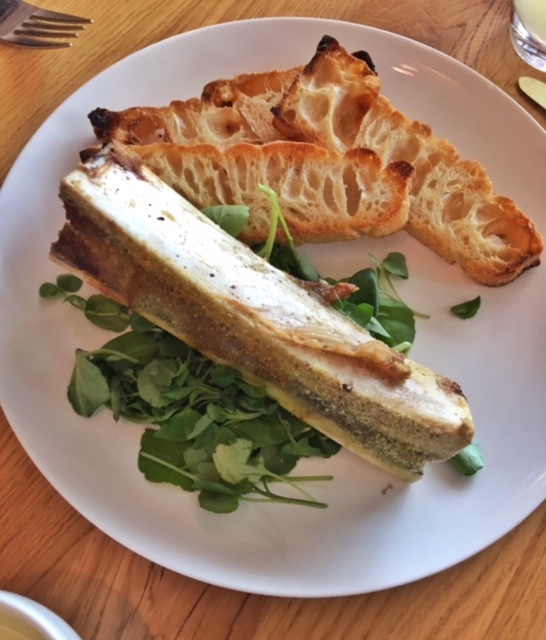 I’d say the only drawback was the slow service, it was a busy day, but wine and water took a very long time to come to our table – a real frustration of mine. 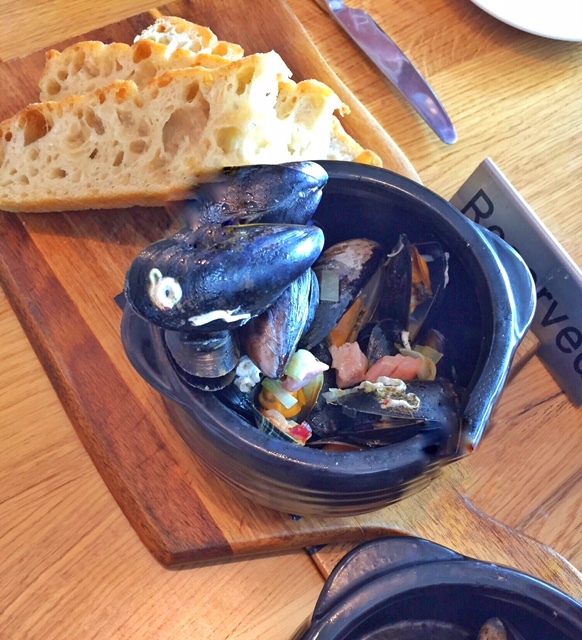 Each and every dish was beautifully presented and very tasty, the mussels were my favourite, followed by the creamy truffle mac & cheese – I will be going back for that alone in the near future. 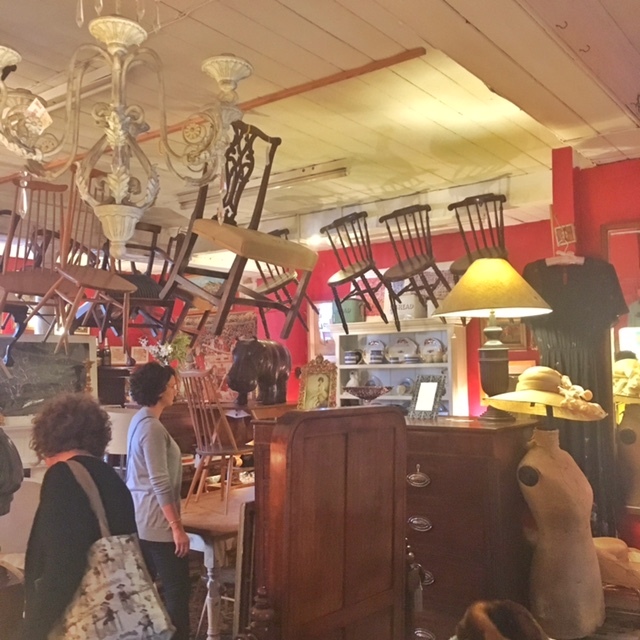 And not forgetting… this restaurant is very close to the vintage treasures shop on Rous Road, not to be missed for a mooch (just go with your pennies, it’s a tempting shop)! All images © 2017 Miss Sue Flay, these may not be used or reproduced without written permission from the owner, many thanks in advance.